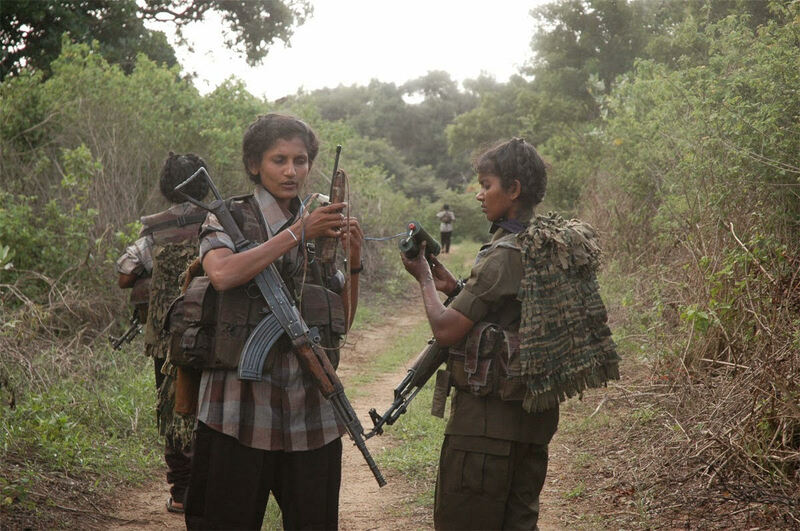 the film follows Rathika and Wasanthi, two former members of a terrorist organization, The Tamil Tigers, who fought the Sri Lankan government forces for 30 years in Asias longest and most brutal civil war. Special Thanks to: Marcia Rock, Shimon Dotan, Devin Curry, Michael Shade, Adrian Mihaiand and my wonderful characters who lived through the terror to tell the tale. Hafeel Farisz is a lawyer and journalist from Sri Lanka who lived through the devastating civil war in the country which lasted 30 years. He was committed to meeting former members of the proscribed terrorist organization the Tamil Tigers who were fighting for a separate homeland for the Tamil people, an ethnic minority in Sri Lanka. After continuous failiure to meet them, due to fear by former members to identify themselves, Hafeel visited the heartland of the conflict in the North of the country and met the two amazing human beings who have lived to tell the tell of despair and hope.